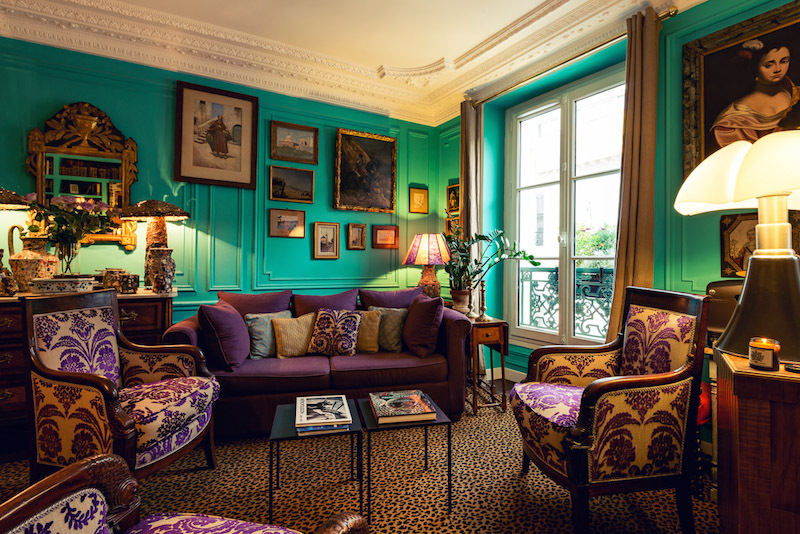 Les3chambres is an elegant and charming bed and breakfast, located in the bustling 9th arrondissement, just south of Pigalle. Guests are welcomed by their host Laurent before settling down into one of the three rooms of the apartment. Breakfast is served in the lounge every morning and the apartment offers amenities of the highest quality to all its guests. Les3chambres now also offers the Hotelcloud econcierge app to its guests. The app encompasses all of Laurent’s best tips and recommendations in the neighborhood and around the city, as well as an array of services and activities. Guests can wander without ever getting lost, reserve their restaurant table or even book a tour during their stay.